Staff-Sergeant Alfred Williams A.S.C. Enlisted December 1914. Fell in France September 1915. 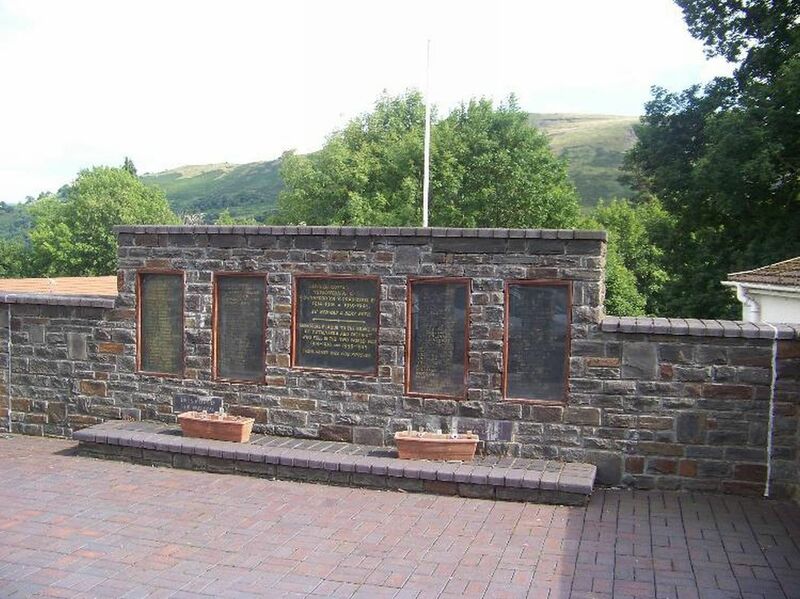 This is the memorial page for Alfred Williams, originally born in Cardiff, but living in Ystalyfera, killed during the First World War. The information on Alfred Williams comes principally from the Commonwealth War Graves Commission, from the Labour Voice newspaper, and the Parish Burial Register (courtesy of the Swansea Archives). Additional Information Born Cardiff. Lived Blaina Monmouthshire. Enlisted Ferndale. Intimation has come to hand of the death in action of Private Williams, who prior to going out to the front some weeks ago resided in Spencer Terrace, Gurnos. Deceased was not very well known in the locality, having come here only recently. At Easter he married Miss Reynolds, of Gurnos and his wife is a faithful member of the English Congregational Church, where deceased had also on several occasions attended. Deep sympathy will be felt with the widow in her loss. Information has been received by Mrs Williams, 13, Spencer Terrace, Lower Cwmtwrch, at present residing with her sister, Mrs. Marr, at 384 Allison-street, Govanhill, Glasgow, that her husband, Wheeler Staff Sergeant Williams, A.S.C. died in France on the 7th inst., from a bullet wound in the head, and was buried with full military honours ten miles behind the firing line. The chaplain of his company says, in a letter conveying the sad intelligence, that everybody in his unit was very much grieved, as he was liked by all, and his happy smile and good workmanship made his death a big loss to his friends. It is only a few months since Sergeant Williams was home on short furlough, when he was married. Mrs. Williams is well known in the place having resided here for several years, and the sympathy of a large circle of friends and acquaintances go out to her in her sad bereavement. Deceased, who was only married the week before last Easter, was a native of St. Fagan's, but had resided at Ystradgynlais and Glanrhyd for some years prior to joining the colours.